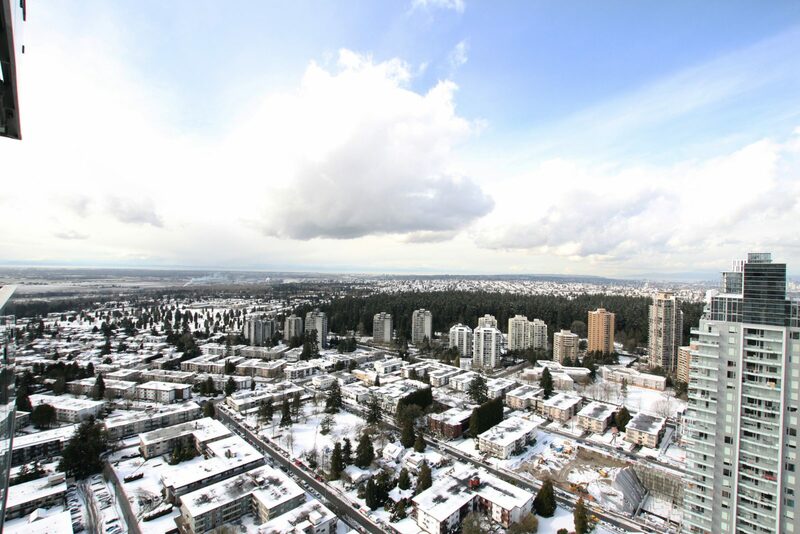 Mission Statement: The Lotus Yuen Team will go above and beyond to offer home sellers and buyers in Burnaby the exceptional customer services and stress-free real estate experiences. We are professionals, offering highest level services, and achieving exceptional results. Scroll down to read more about our goals and values. Your home is one of the most important asset you will make. It may involve your family, your finances and your lifestyle. Our belief is that every real estate purchase or sale is so important that we have to handle with the utmost responsibility and care. Our belief is that buying or selling real estate should be exciting, pleasure, comfortable, informative and stress-free. These are the value we want to bring to you.